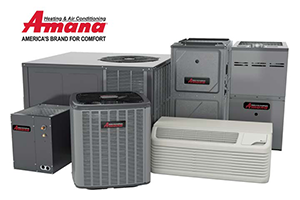 You don't want your furnace to quit working in the middle of winter or your air conditioner to quite working in the middle of summer. That's why routine maintenance is so important. Our technicians will inspect your units to make sure they are up and running and ready for the season ahead. They will run an inspection and make any necessary repairs. They also will advise you if it's wiser to replace your unit instead of repairing it. Contact us today to schedule your seasonal service appointment.